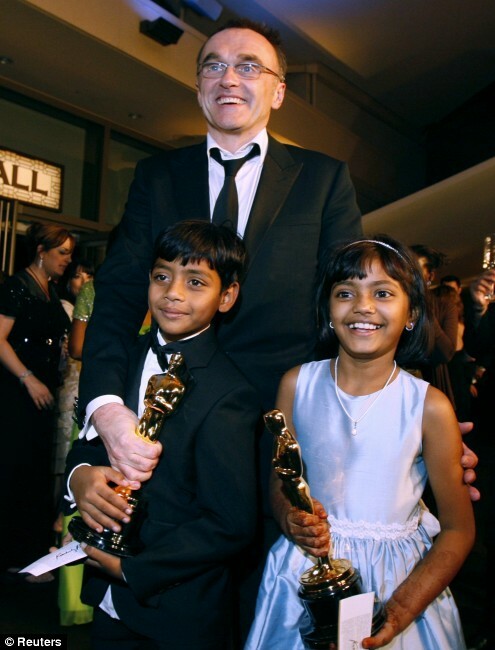 After winning numerous Oscars the other night for Slumdog Millionaire, director Danny Boyle has offered to buy new homes for the child actors. 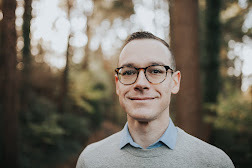 Formerly living in the slums of India portrayed in the film, Boyle and producer Christian Colson are purchasing small flats for the children and their families. These are bricks and mortar flats. They will have electricity, running water and good sanitation. They will still be close to their friends and extended family. Their community is very important to them, and they don’t want to move too far away from them. There are millions of people living in slums and poverty, but at least two families now have new opportunities for a better future. It's a small step, but it's a step in the right direction. And if you haven't seen Slumdog Millionaire yet, what are you waiting for? Good post, Joel. My sister works for World Vision and she said they are working on a campaign based on the movie. Sort of "now that you've seen how bad the slums of India are, here's how you can help" thing. Hope it helps sponsorship!